The votes are in! 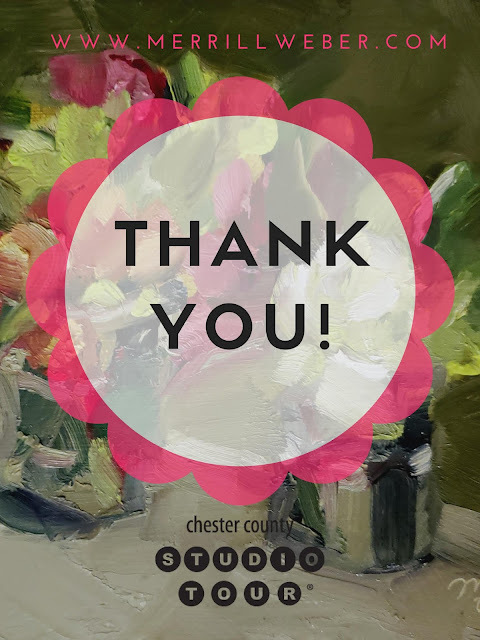 From the bottom of my heart, I want to thank you for voting me your favorite artist in Chester County! 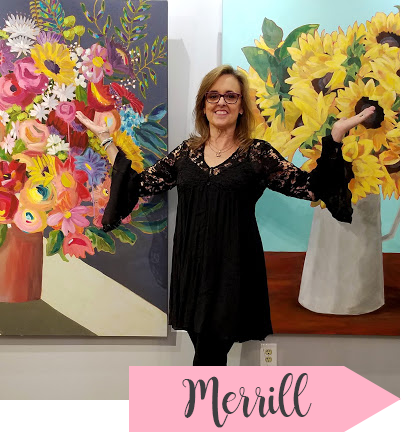 I am so humbled and grateful for all the support I received during my first showing on the Chester County Studio Tour. If I could hug each of you, I would! Thank you, thank you, thank you! And, many thanks to everyone who braved the rain and mud to visit me in my tent in Downingtown, PA. It was my very first tent show. I met so many wonderful people and had a blast! With all my heart, I thank you, my friends! Click HERE for a pictorial of the tour.